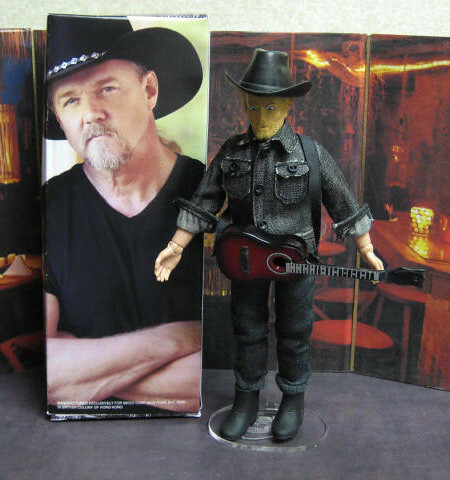 A client commissioned me to make them a custom Trace Adkins figure. 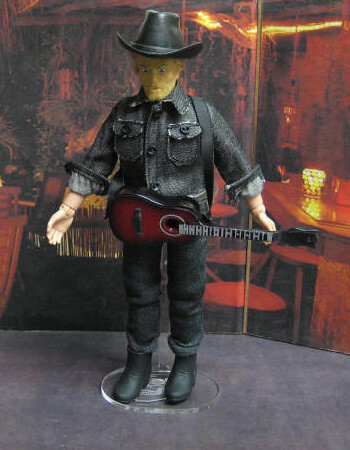 HEAD - From EMCE/Diamond Thor set, hair re-rooted and styled by my wife and his Van Dyke is flocked on by me. 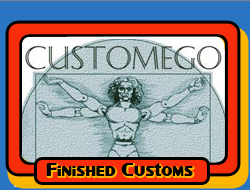 BOX - Designed and assembled by me. As always, thank you all for stopping by and giving him a look. Cool, I'm not familiar with the man but it looks like him. 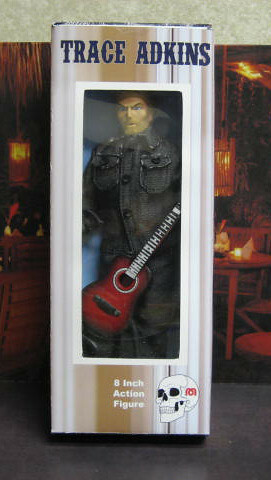 That came out pretty darn sweet, first country music star I've seen done, nice work.